Kate Boy returns with new track, ‘Midnight Sun’ which will be featured on their debut album ‘ONE’, set for release this November. ‘Midnight Sun’ was written and recorded by Kate Boy in Stockholm last December and draws inspiration from the endless days of sunlight during Swedish summers, often described as a magical experience. 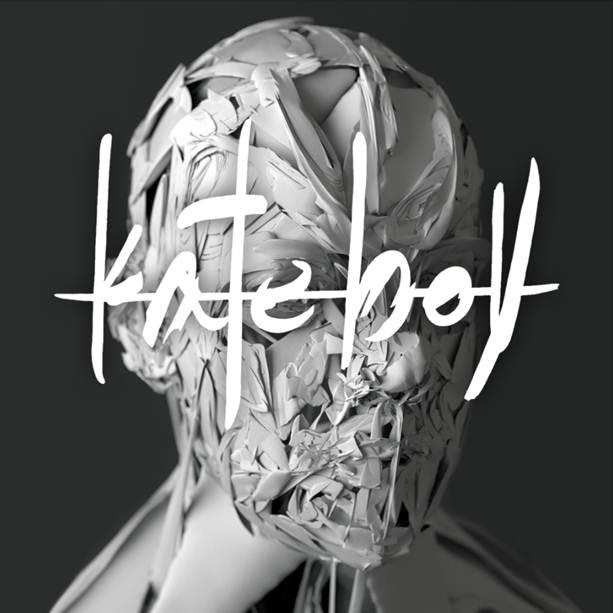 Kate Boy enlisted esteemed Swedish producer Christoffer Berg (Depeche Mode, Fever Ray, I Break Horses) to assist on the production of the track, together the collaboration created brooding synth lead verses that erupt into an explosive, anthemic chorus. It is out on 10 August via [FICTION RECORDS], but can be purchased now on iTunes. 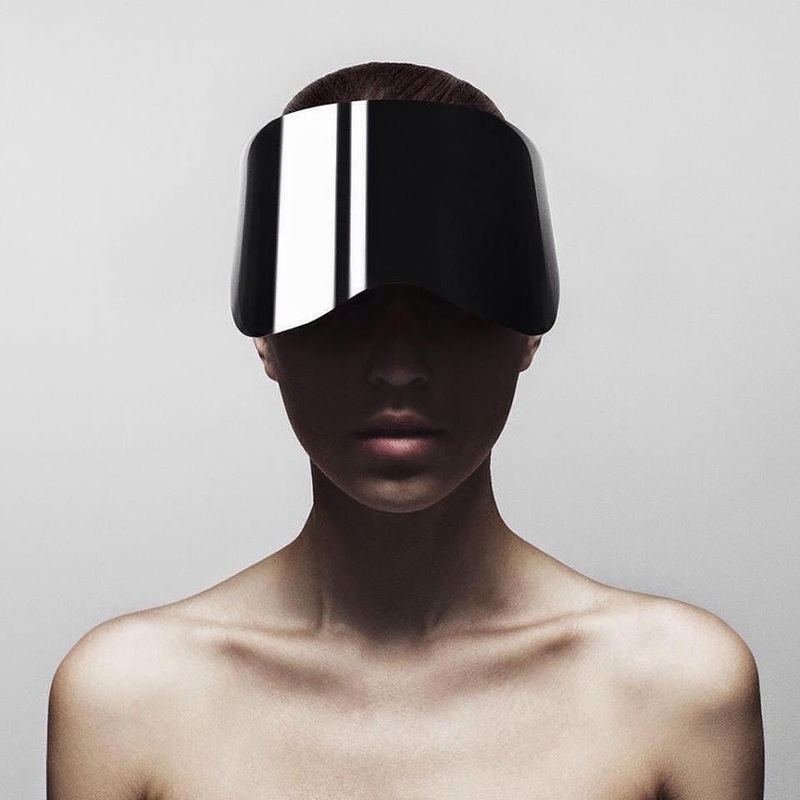 Kate Boy is an industrial electronic band based in Stockholm. ‘Self Control’ was released on 29 July 2014 via Fiction Records and can be purchased on iTunes here.